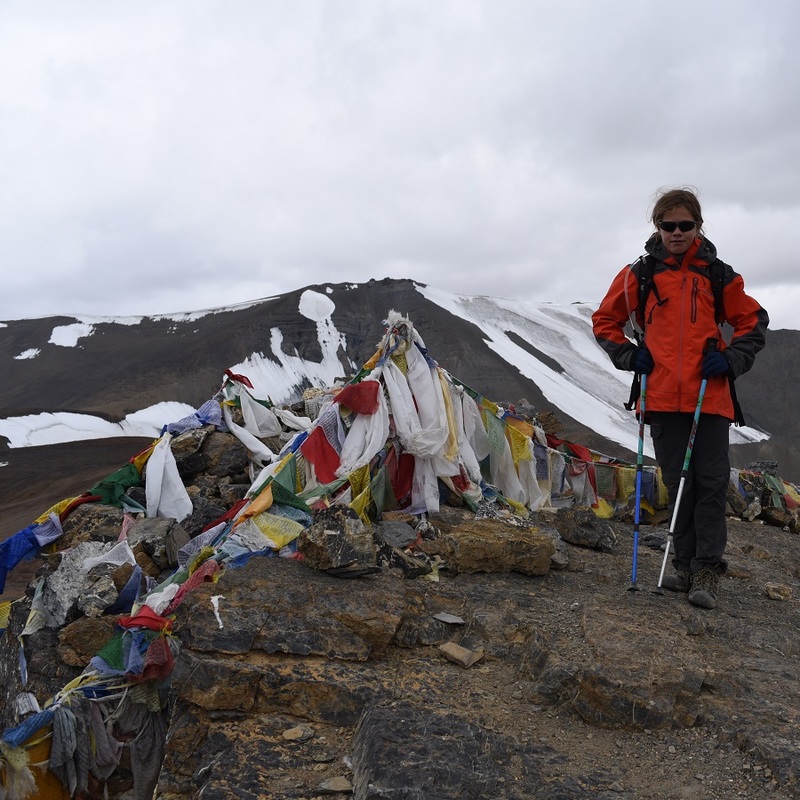 "Thanks POTALA adventures for an amazing trek. It was a great fun and an interesting experience. I was expecting to find it a lot harder but our expert guide helped us every inch of the way !. I was amazed at the incredible skills of our cook Ravi and his helper Phurba, who cooked delicious food on a kerosene stove. They even made a few cakes !! Our horseman Disu was superb at getting the horses to behave. He was also very strong and fast, so even though he left after us he always beat us to camp, and when we arrived the tents were already up. The views were also breath taking !!"